Objective: To evaluate the depth of penetration of three resin-based root canal sealers into the dentinal tubules at the cervical, middle and apical third of the root canal. Materials and Methods: Root canals of 32 extracted human mandibular premolar teeth were prepared and obturated using EndoREZ + resin-coated gutta-percha points (group A), Epiphany + Resilon points (group B), or AH Plus + gutta-percha (group C). The teeth were split longitudinally in bucco-lingual direction and viewed under scanning electron microscope. Photographs were taken at cervical, middle and apical levels for all samples and corresponding measurements were made. The data obtained was statistically analyzed using one-way ANOVA and the post-hoc Bonferroni test for inter-group comparison. Results: The results showed that the greatest penetration into dentinal tubules was by EndoREZ sealer (525.2 μ, 327.802 μ and 198.36 μ at cervical, middle and apical third), followed by Epiphany sealer (479.7 μ, 297.212 μ, and 182.22 μ), and the least penetration was seen with AH Plus sealer (224.2 μ, 65.419 μ, and 40.7 μ). 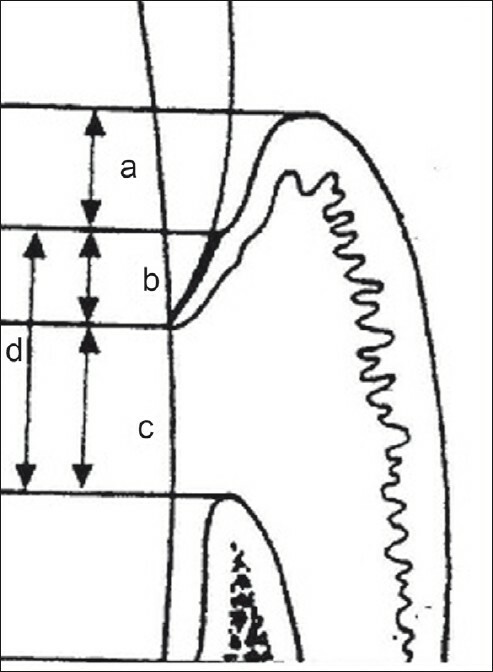 The penetration of sealer into the dentinal tubules was statistically significant between each group at each level and between different levels within each group (P<.05). Conclusion: The penetration depth of EndoREZ and Epiphany into the dentinal tubules is significantly greater than that of AH Plus. Aim: The aim of this study was to evaluate a very short-term in vitro and in situ effect of 2% chlorhexidine-digluconate-based (CHX) cavity cleanser on the disinfection of dentin demineralized by cariogenic bacteria. Materials and Methods: Human dentin slabs were randomly allocated and used in 2 distinct phases, in vitro and in situ, for obtaining demineralized dentin. In vitro, the slabs (n=15) were immersed for 5 days in BHI broth inoculated with Streptococcus mutans CTT 3440. 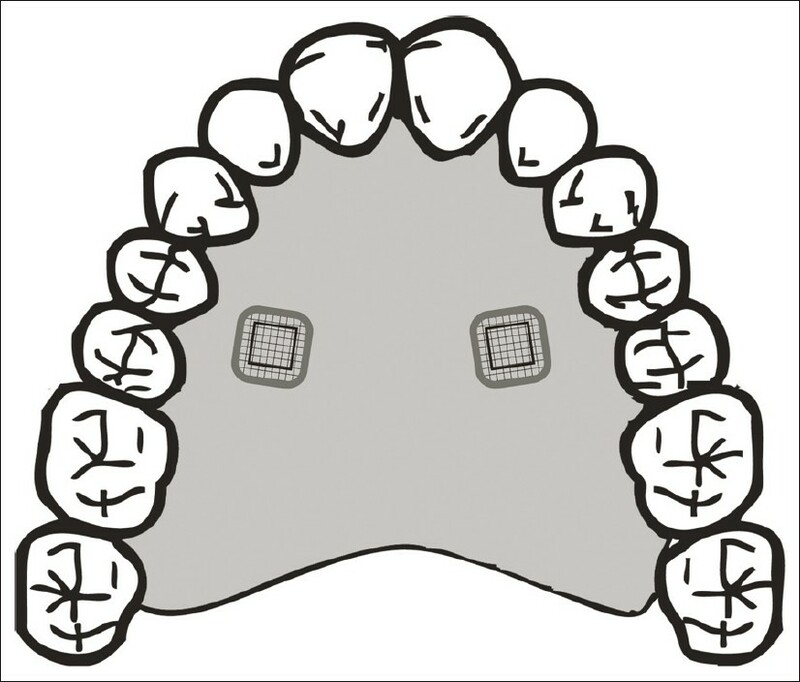 In situ, a double-blind design was conducted in one phase of 14 days, during which 20 volunteers wore palatal devices containing two human dental dentin slabs. On 5 th day in vitro and 14 th day in situ, the slabs were allocated to the two groups: Control group (5 μl of 0.9% NaCl solution) and CHX group (5 μl of 2% chlorhexidine digluconate solution, Cavity Cleanser™ BISCO, Schaumburg, IL, EUA), for 5 minutes. The microbiological analyses were performed immediately before and after the treatments. 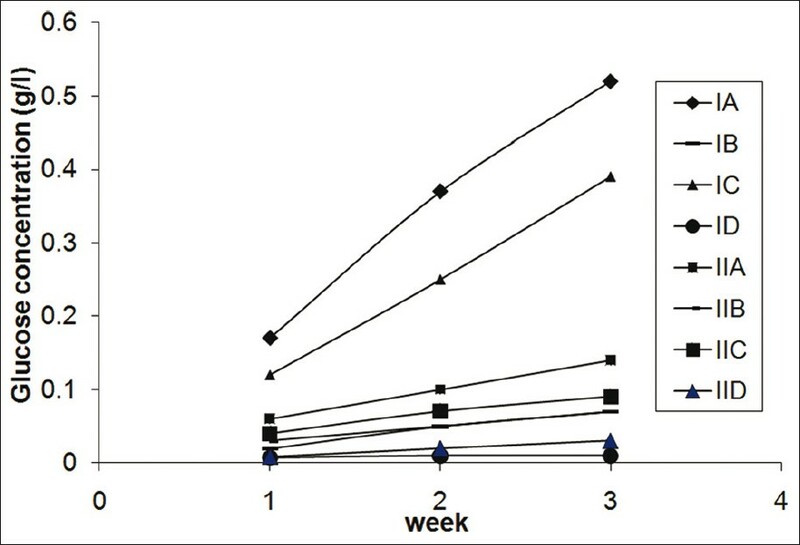 Results: The log reductions means found for CHX treatment on tested micro organisms were higher when compared to Control group either in vitro or in situ conditions. Conclusions: Our results showed that CHX was effective in reducing the cultivable microbiota in contaminated dentin. Furthermore, although the use of chlorhexidine-digluconate-based cavity disinfectant did not completely eliminate the viable microorganisms, it served as a suitable agent to disinfect tooth preparations. Aim: To evaluate the bonding ability of composite to unset glass-ionomer cement (GIC) using different self-etching bonding systems. Materials and Methods: One hundred samples of composite bonded to unset GIC were prepared and were divided into four groups. In Group A, composite was bonded to unset GIC employing a strong (pH 1) self-etch primer was used. In Group B, intermediary strong (pH 1.4) self-etch primer was employed. In Group C and D, mild (pH 2) and (pH 2.2) self-etch primer was employed. Shear bond strength analysis was performed at a cross-head speed of 0.5 mm/min. Results: Statistical analysis performed with one way analysis of variance and Tukey's test showed that the bond strength of composite to unset GIC was significantly higher for the mild self-etch primer group. 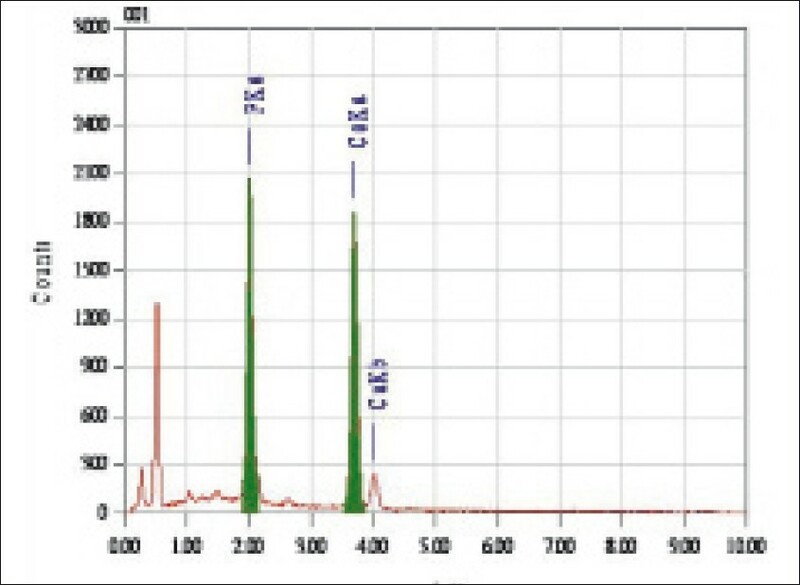 In addition, energy dispersive x-ray (EDX) analysis was used to determine the composition of various structural phases identified by FE-SEM along the GIC-bonding agent interfaces. Conclusion: Hence this present study concludes that clinically the use of mild self-etching bonding agent over unset GIC has improved bond strength compared to the use of strong and intermediate self-etching bonding agent. Aim: To evaluate the bacteria extruded apically during root canal preparation using two hand and rotary instrumentation techniques. 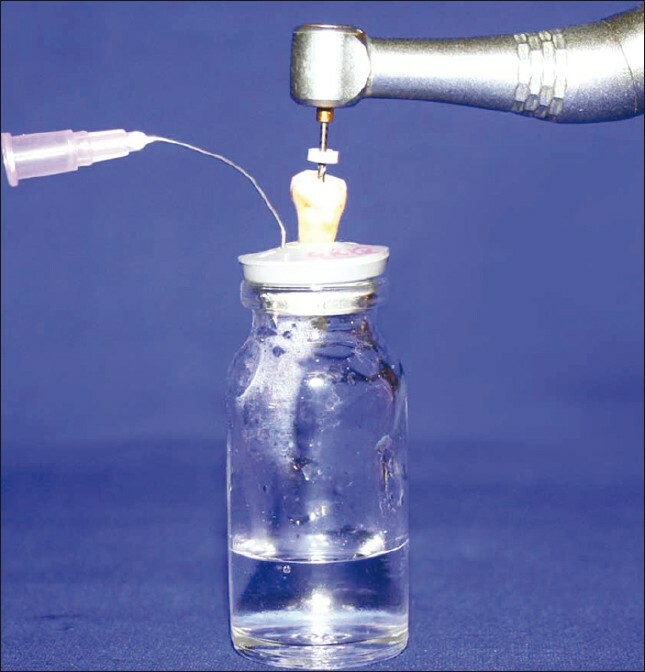 Materials and Methods: Eighty freshly extracted mandibular premolars were mounted in bacteria collection apparatus. Root canals were contaminated with the pure culture of Enterococcus fecalis (ATCC 29212) and dried at 37°C for 24 h. Bacteria extruded were collected, incubated in brain heart infusion agar for 24 h at 36°C and the colony forming units (CFU) were counted. Statistical Analysis: The mean number of colony forming units were calculated by One-way ANOVA and comparison between the groups made by multiple comparison (Dunnet D) test. 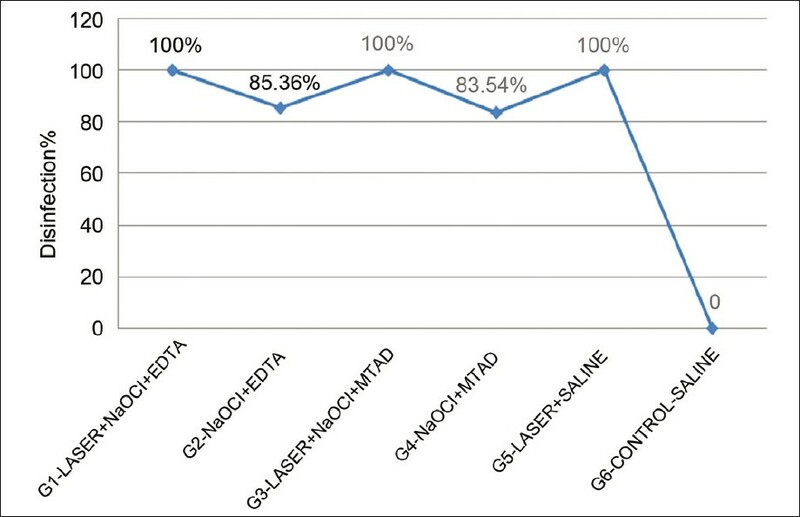 Results: The step-back technique extruded highest number of bacteria in comparison to other hand and rotary Ni-Ti systems. Conclusion: Under the limitation of this study all hand and rotary instrumentation techniques extruded bacteria. Among all the instrumentation techniques step-back technique extruded more number of bacteria and K-3 system the least. Further in vivo research in this direction could provide more insight into the biologic factors associated and focus on bacterial species that essentially play a major role in post instrumentation flare-ups. Aim: To evaluate sealing properties of different obturation systems placed over apically fractured rotary NiTi files. Materials and Methods: Forty freshly extracted human mandibular premolars were prepared by using Protaper (Dentsply-Maillefer, Ballaigues, Switzerland) or the RaCe (FKG Dentaire, La Chaux-de-Fonds, Switzerland) systems (n=20 for each), after which half of the specimens were subjected to instrument separation at the apical level. Roots with and without apically separated instruments (n=5) were filled with the two obturation systems i.e. Thermafil and lateral compaction technique. The modified glucose penetration setup was used to assess the microleakage. The leakage data was statistically analyzed. Results: The amount of leakage was significantly lower in specimens containing fractured instruments, regardless of the obturation method used. Roots obturated with Thermafil displayed significantly less leakage than cold lateral compaction technique, both, in the presence and absence of separated instruments. There was no significant difference among specimens prepared with ProTaper and RaCe when Thermafil obturation was done. But with cold lateral compaction technique, RaCe system showed less leakage as compared to ProTaper system. Conclusion: The type of obturation may play more important role than the type of instrument or retained/non-retained instrument factor. 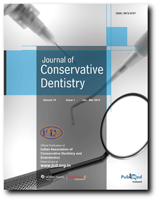 Background: From time immemorial, fear and anxiety have been associated with dental treatment. Coping with this fear and anxiety has been one of the most vexing problems with which the individual dentist, as well as the profession has had to contend. Hence this study was undertaken to evaluate a new technique for management of such anxious patients. Aim: The aim of this study is to evaluate the efficacy of using 'Perceived control' for the management of anxious patients undergoing endodontic therapy. 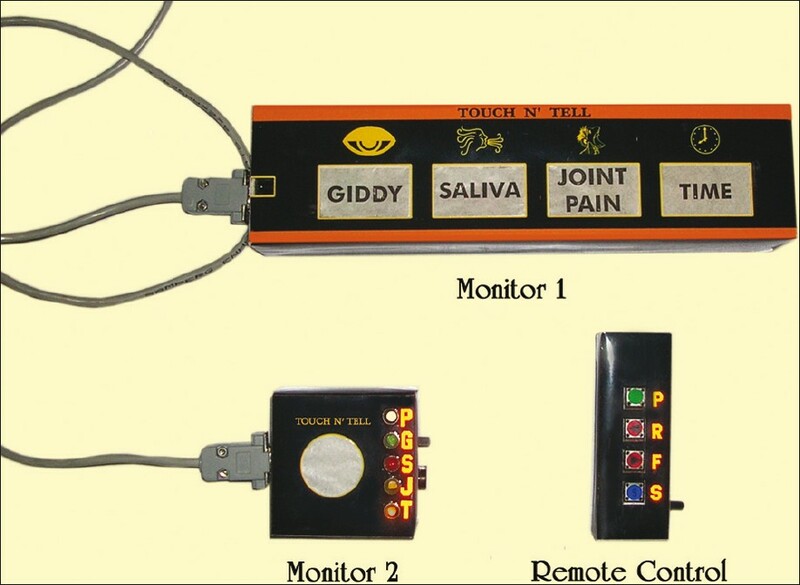 Settings and Design: 'A communication device designed by the author and named as "Touch N' Tell" (Patent no: 234291, Government of India) was installed on the dental chair which helps to create an effective communiquι between the patient and dentist during the dental procedure. Materials and Methods: Sixty anxious patients were selected using Modified Dental Anxiety Scale (MDAS), and were divided into two groups. For group A, the patients were treated along with the use of 'communication system' installed on the dental chair, whereas the patients were managed in a routine manner for Group B. The post operative MDAS scores were recorded for both the groups. Statistical Analysis: The mean change in anxiety levels was calculated for both the groups. Statistical analysis was done using unpaired t-test. Result and Conclusion: A significant decrease in the mean anxiety levels was observed in the group where 'communication system' was used as a measure of perceived control. Aim: The objective of this study was to quantitatively evaluate the remineralization potential of casein phosphopeptide-amor­phous calcium phosphate paste on enamel subsurface lesions using scanning electron microscopy with energy dispersive X-ray analysis (SEM-EDX). Materials and Methods: Ninety enamel specimens were prepared from extracted human molars. All specimens were evaluated for mineral content (% weight) using SEM-EDX. The specimens were placed in demineralizing solution for four days to produce artificial carious lesions. The mineral content (calcium/phosphorus ratios, Ca/P ratios) was remeasured using SEM-EDX. The specimens were then randomly assigned to five study groups and one control group of 15 specimens per group. Except for the control group, all group specimens were incubated in remineralizing paste (CPP-ACP paste) for 7, 14, 21, 28, and 35 days twice daily for three minutes. The control group received no treatment with remineralizing paste. All the 90 specimens were stored in artificial saliva at 37°C. After remineralization, the mineral content (% weight) of the samples was measured using SEM-EDX. Results: All the study groups showed very highly significant differences between Ca/P ratios of the demineralized and remineralized samples. There was no significant difference seen in the control group. Conclusion: CPP-ACP paste could significantly remineralize the artificial enamel subsurface lesions in vitro: the remineralizing rates increasing with the time for which the samples were kept in the remineralizing paste. Energy dispersive X-ray analysis is an efficient way to quantitatively assess the changes in mineral content during demineralization and in vitro remineralization processes. Various authors have demonstrated the regenerative process in immature, non vital teeth by revascularization induced maturogenesis. 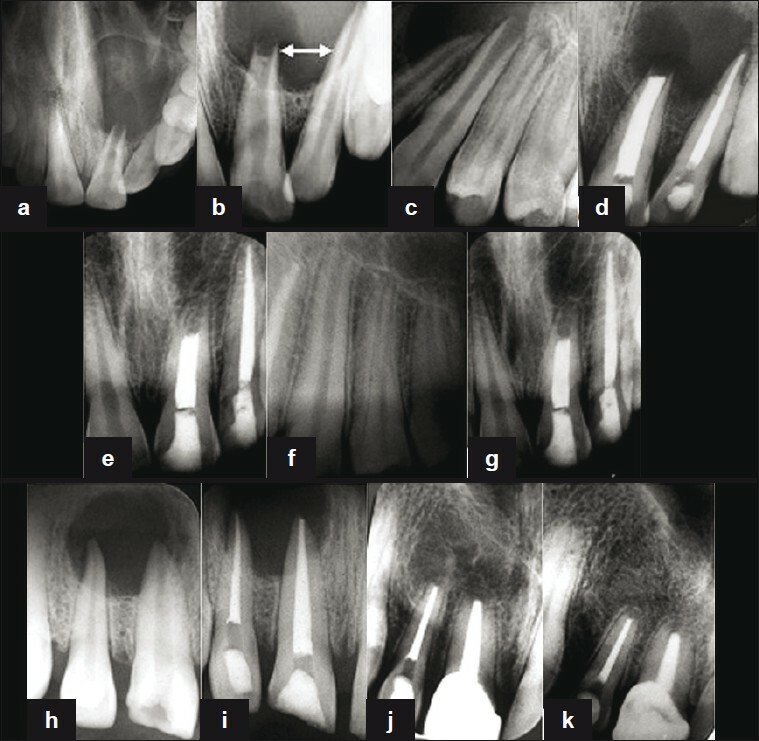 The aim of this case report is to compare calcium hydroxide apexification and pulp revascularization induced maturation procedures in the same patient, in two different teeth. The right maxillary central incisor in this individual was treated with conventional calcium hydroxide induced apexification procedure followed by guttaperchaobturation, and the left maxillary central incisor was treated by pulp revascularization induced maturation procedures. 24 months follow-up shows root elongation and apical closure in the tooth treated with revascularization induced maturation procedures. Revascularization induced maturogenesis, where indicated, can provide several advantages over conventional apexification procedures. Treatment of nonvital immature permanent teeth with calcium-hydroxide is associated with some difficulties such as weakened tooth fracture, root canal reinfection and long treatment time. Mineral trioxide aggregate (MTA) apical plug method is an alternative treatment option for open apices, and has gained popularity in the recent times. In this case report, we have attempted to present successful treatment of three maxillary incisors with open apices and periapical lesions with MTA. After preparing the access cavity, the working length was determined. The root canals were irrigated with 2.5% Sodium hypochlorite (NaOCl) and disinfected with calcium-hydroxide for two weeks. MTA was then placed in the apical 3 millimeters of the root canal. The remaining part of the root canal was filled with gutta-percha and the coronal restoration was finished with composite resin. After six months the radiographic examination showed a decrease of periapical lesions. At a 1-year and 18-months follow up, radiological and clinical successful healing of the incisor teeth was seen. MTA seems as an effective material for the apical plug method for the treatment of nonvital immature permanent teeth with open apices. 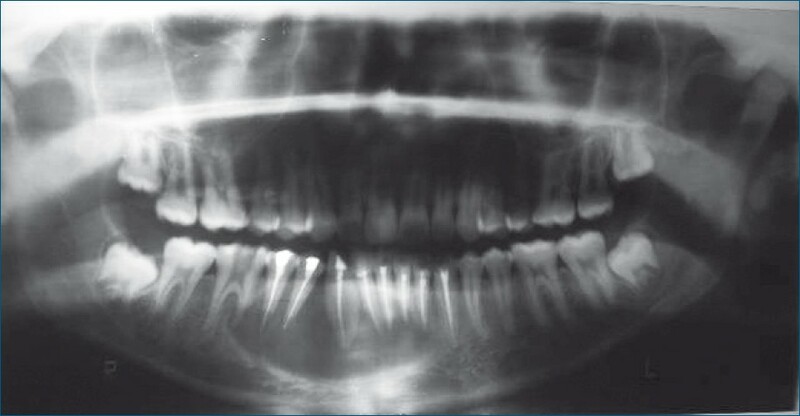 Crown fractures are common detrimental consequences of dental traumatic injuries. 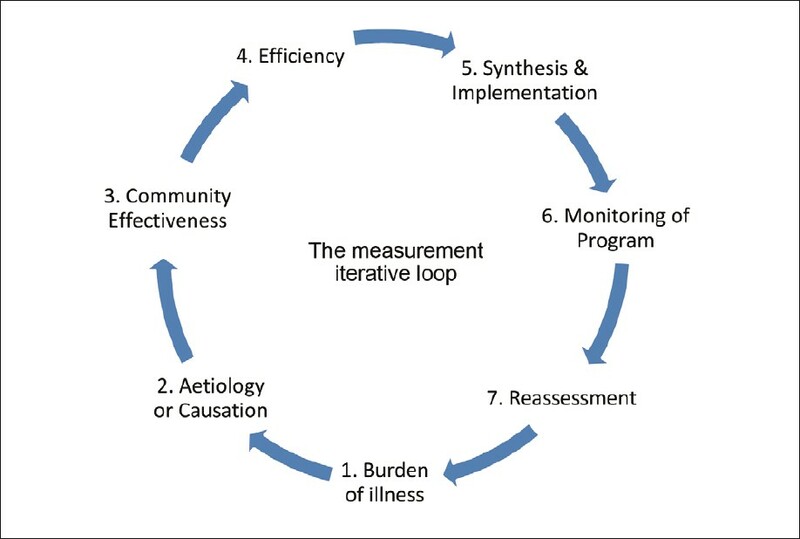 Early management of such cases is mandatory in order to prevent subsequent pathological changes that could further complicate the treatment. Pulp necrosis, chronic and cystic apical periodontitis can be the fate if these teeth are left untreated. Despite these serious complications, root canal treatment followed by apical surgery is considered a valid treatment option when such cases become complicated with large periapical lesions. However, whether a retrograde filling is essential to be placed or not is still a matter of debate. This case report discusses the orthograde endodontic management, the surgical approach and the clinical outcomes of longstanding crown fractured teeth with large cyst-like periapical lesions with and without retrograde filling. 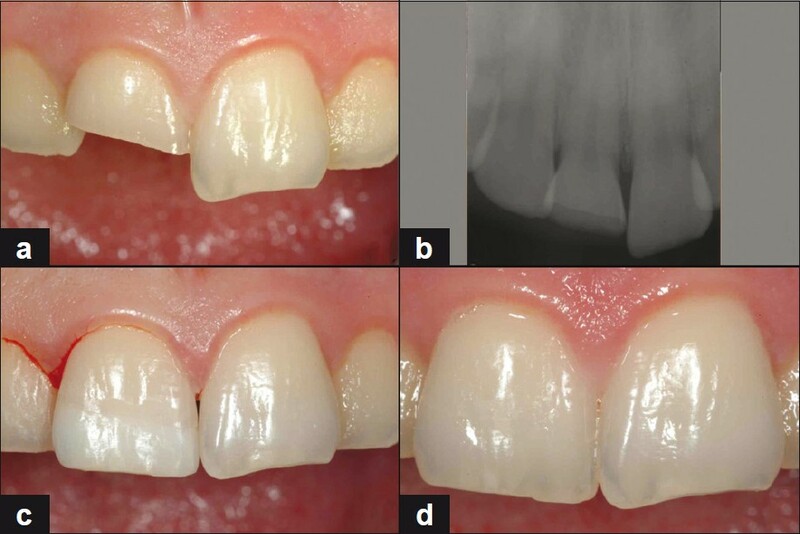 This case report describes and analyses a tooth fragment reattachment technique used to resolve crown fractures of the anterior teeth. This treatment allows a conservative approach to traumatic coronal lesions offering a better possibility of maintaining aesthetics and function. The authors have illustrated here a clinical case of a fractured incisor. This case is characterized by several traumas on the same tooth that required different therapeutic solutions. We used an easy and ultra-conservative technique without any tooth preparation in the first and third traumatic injuries. In the second trauma, a direct restoration of the fractured tooth was performed. The adhesive reattachment is a simple system to achieve good aesthetic and functional results.Our clinical experiences demonstrated that, when tooth and fragment margins are intact, the reattachment technique without any tooth preparation is a simple and predictable procedure. Quality of adhesion is shown by the retention of the reattached fragment in the second trauma that caused only partial enamel fractures. Plexiform ameloblastoma is one of the variant of ameloblastoma, with specific histopathological features. It manifests as unilocular or multilocular radiolucencies in the mandible or maxilla. 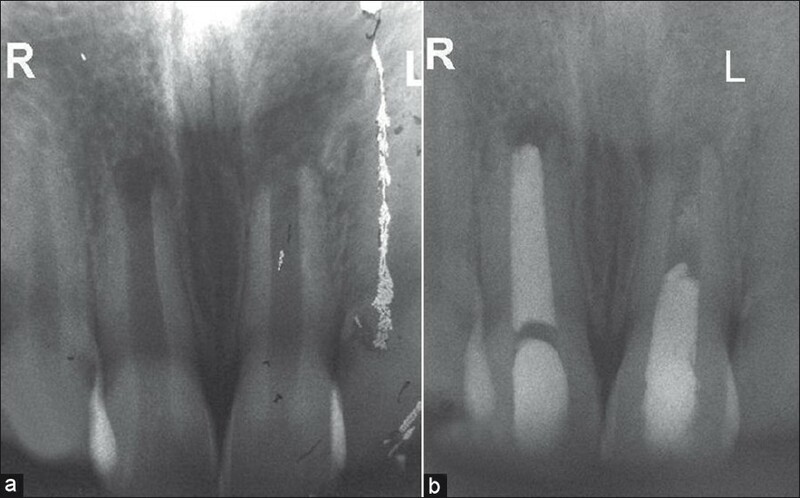 In very rare cases, it can appear as a localized periradicular radiolucent area and imitate an endodontic lesion. Reported here is a rare case of plexiform ameloblastoma in an uncommon location, which was misdiagnosed as periapical lesion of inflammatory origin and treated endodontically. Surgical enucleation was followed and diagnosis of plexiform ameloblastoma was confirmed on histological grounds. This case report presents the endodontic management of a patient diagnosed with oral submucous fibrosis (OSMF), and with a reduced mouth opening of 18 mm. 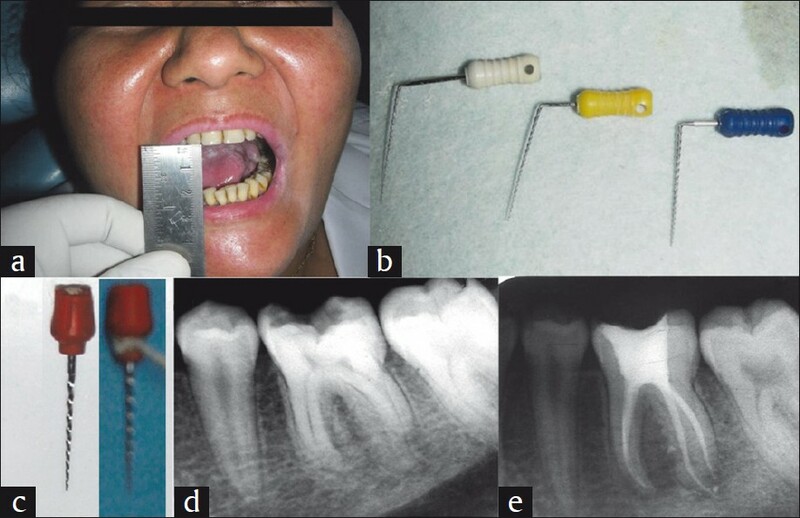 The patient presented with acute pain; and, emergency pulpectomy was performed using modified endodontic instruments. 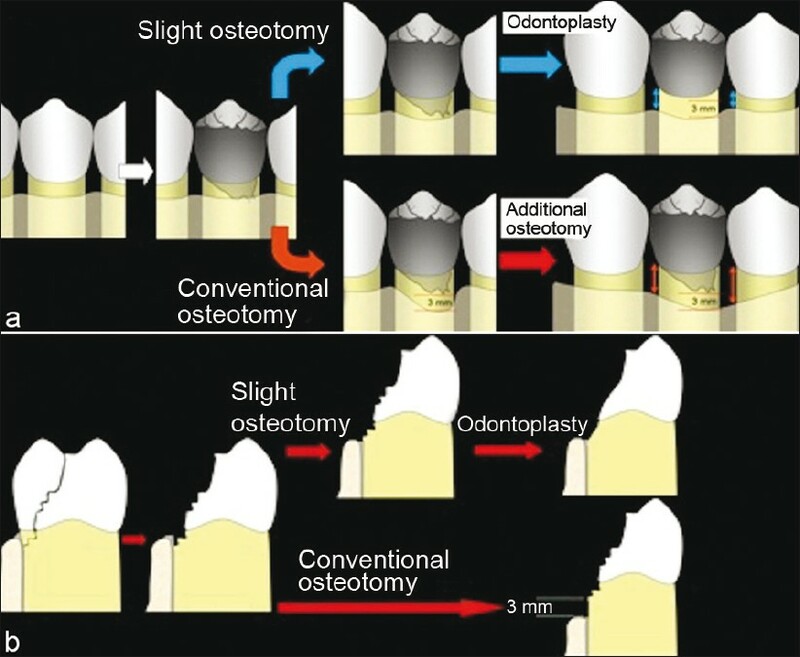 Treatment of OSMF was initiated and the endodontic treatment was completed at a late stage. The article discusses in brief the etio-pathogenesis of OSMF with endodontic management of such patients.